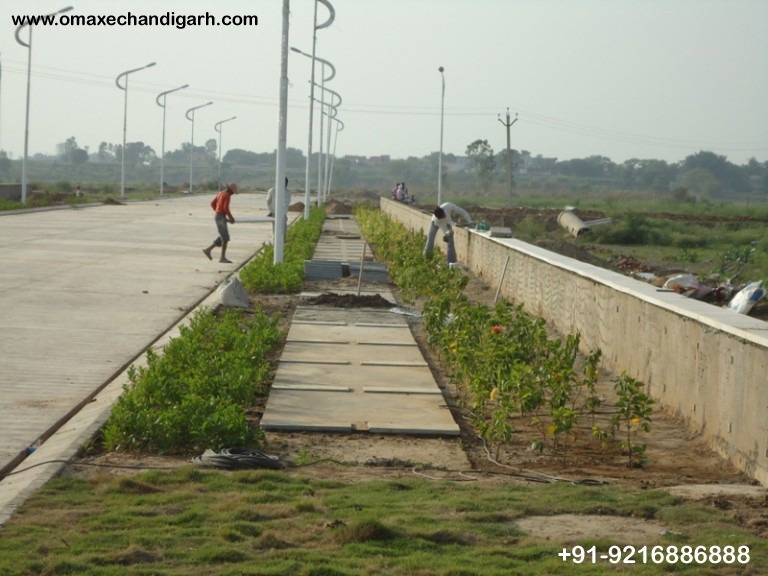 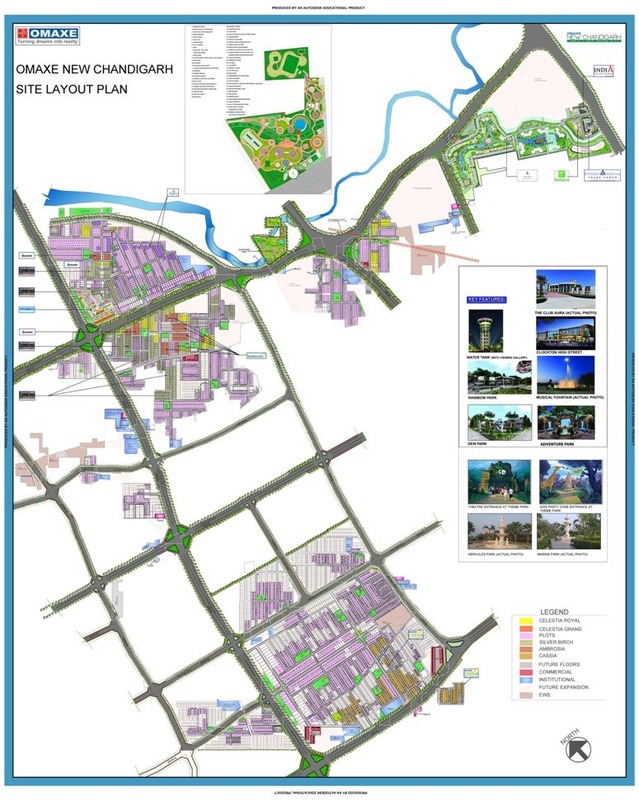 • Going to be North India ’s first ECO Township. 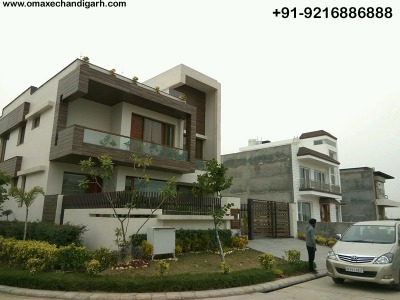 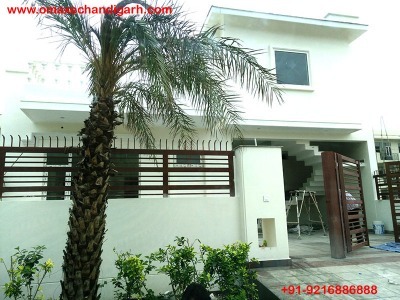 • Very good connectivity with Baddi, Nalagarh and Mohali. 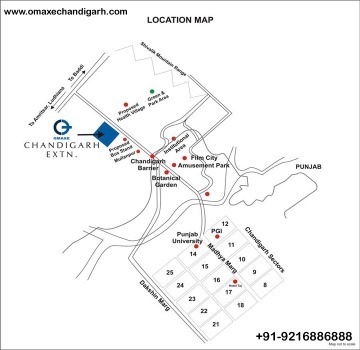 • Botanical Garden is near to Omaxe Plots/Township location. 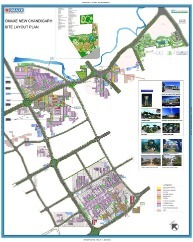 • Near to Proposed Amusement Park / Film City by U.T. Government. 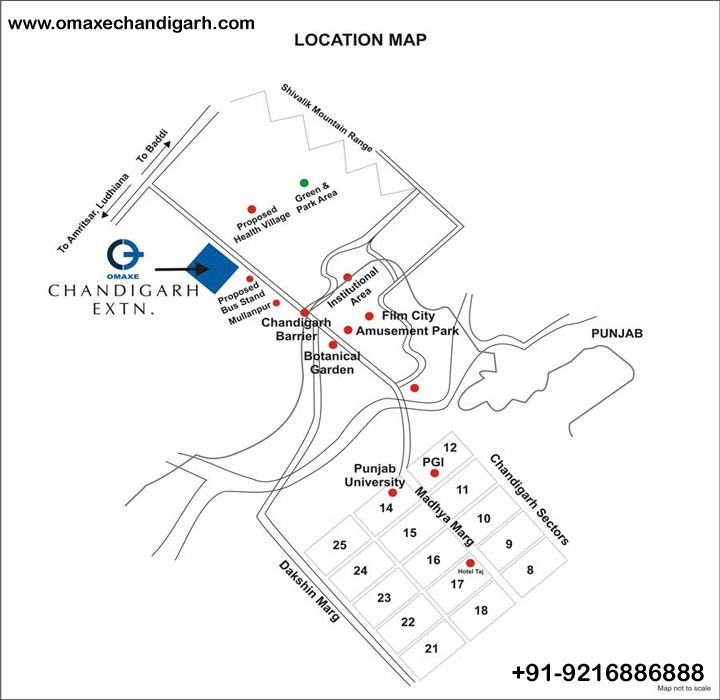 • Proposed Bus Stand Mullanpur is near to Omaxe Plots/Township location. • Very near to PGI, Govt. 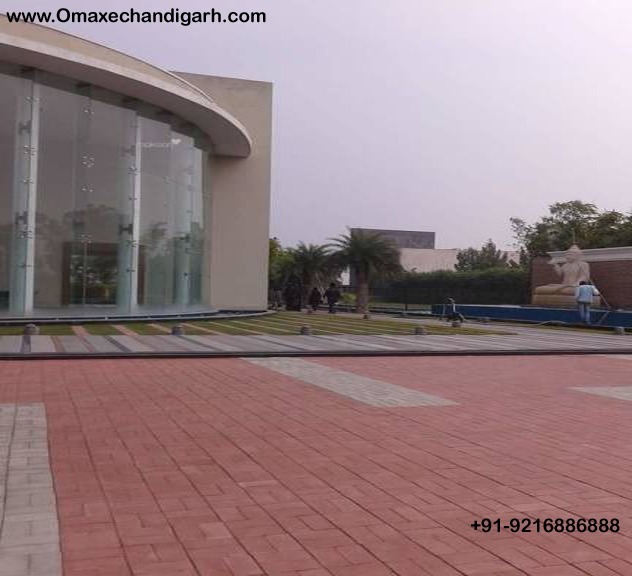 Medical Hospital-16, Panjab University and Punjab Engineering College Chandigarh.